Kalashnikov was the headline act on a fairly quiet day at the races. The Amy Murphy trained 5yo, who was a close second in the Supreme Novice as Cheltenham in March, made light-work of his rivals in his chasing bow. A slight error early on was put right by Jack Quinlan, and the horse's quality came through in the end, cementing his claims as an early fancy for the Arkle at the Festival next year. From light work to Master Work, trained by Philip Hobbs, who really is in fine form of late. 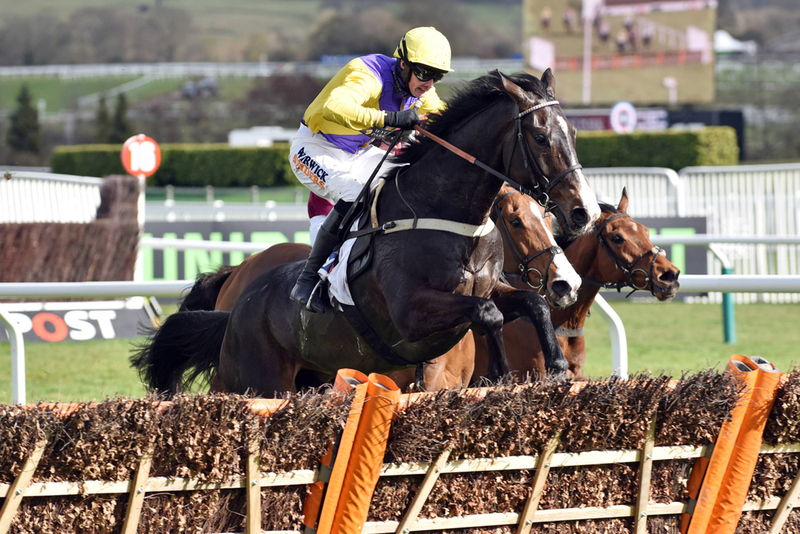 Having been beaten in all three handicaps to date, it proved his critics wrong, by landing the Smarkets Handicap Hurdle smartly. Mid-division early on, he began to make headway 4 out, challenged 2 out, ridden to lead on the flat and kept on well. Bermeo - who usually only wins by narrow margins, turned that stat on its head by storming clear to win the Follow The Albion With Seagull Travel Handicap Chase by almost ten lengths. He handled his 4lb rise superbly, and never really looked in trouble. Led two from the finish, and was not for passing by that stage. Hat-trick lands, for Johnny Farrelly and Rex Dingle.